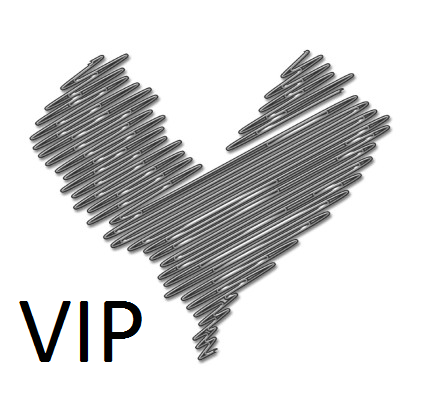 We are offering an opportunity to become a VIP crafter. For an additional $20 you can arrive to the Life Crop at 10:00am on September 18th. It will also include lunch on Friday the 18th.